Lynnhaven Mall in VA Beach right in front of the Gap store. Located in the second largest mall in America, the King of Prussia Mall on the second floor between JC Penny & LL Bean. Located in Glendale AZ the Arrowhead Towne Center on the first floor by JCPenney & Sears. Located in the heart of Arizona at the Arizona Mills Mall near The Disney Store & Bath & Bodyworks. Located in the heart of Indianapolis at the Castleton Square Mall in Indiana right next to the Disney Store & Finish Line! Located outside of Indianapolis at the Greenwood Park Mall right next to the Chick-fil-a in the food court! Located in the heart of college town Bloomington near Indiana University at College Mall right in the food court! Located in Manchester at the iconic The Mall of New Hampshire! 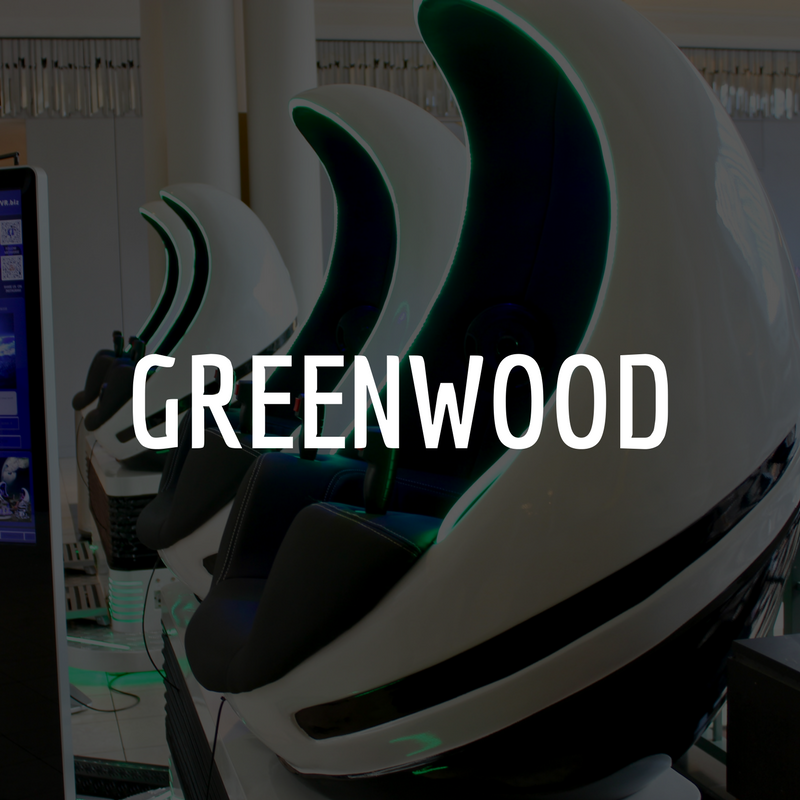 This is the first location of it's kind where we have the exciting HTC VIVE!!! 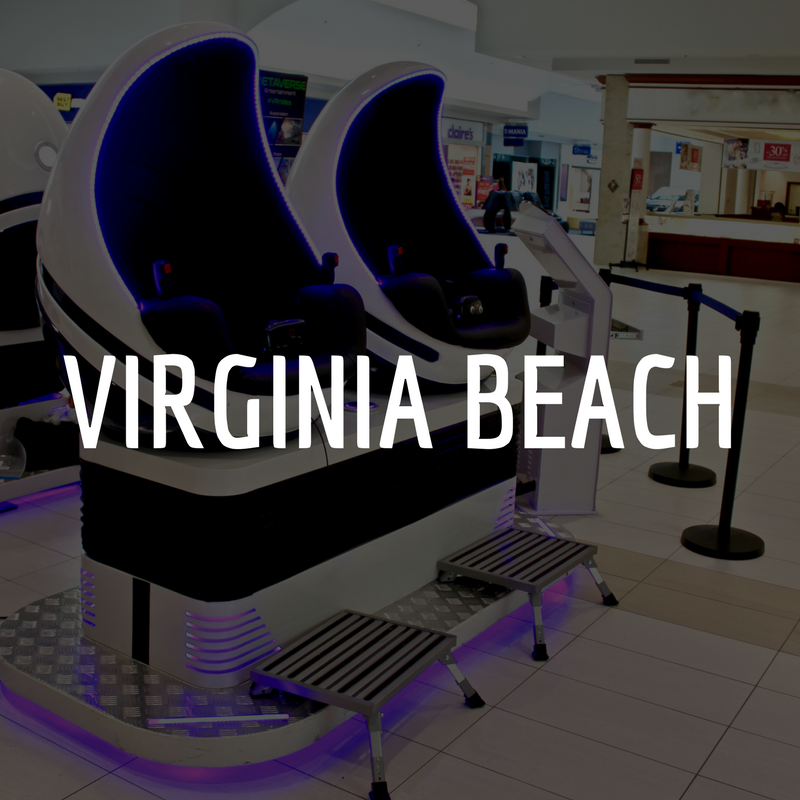 We're located in Chesapeake Virginia at the Chesapeake Square Mall! EXCITING new locations coming SOON!